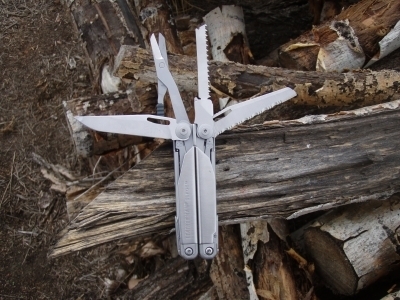 Montana Test.com - Results for: Leatherman Blast Multi-Tool Stainless Steel w/Leather Sheath, Boxed! Check Out Our Store With Over 50 Leathertman Multi-Tools! Loaded with the most requested features, Blast is ready for work. Longer blades mean easier slicing, sawing, filing and more, while Zytel handle inserts provide a comfortable, reliable grip. New designs for the handles and pliers help Blast sustain more than double the squeezing load of the original PST.